Amino acid sequence derived from mouse BDNF (P21237) (Met1-Arg249) was expressed and its mature form was purified. The mature form of human, mouse, rat, cynomolgus and canine BDNF sequences are identical. 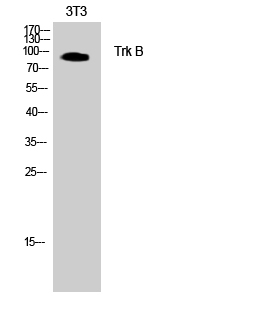 Measured by its ability to bind biotinylated human TrkB-His in functional ELISA. 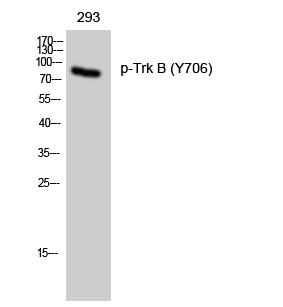 Measured by its ability to bind Human TrkB-Fch in functional ELISA. 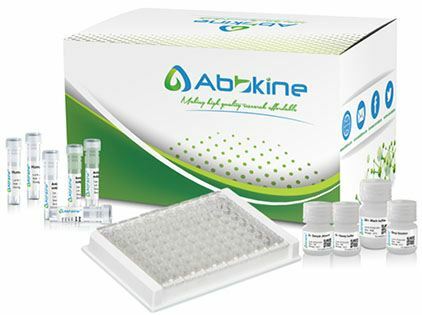 Measured by its ability to bind biotinylated mouse TrkB-His in functional ELISA. 2. 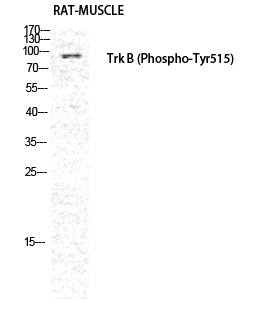 Measured by its ability to bind Human TrkB-Fch (Cat:10047-H03H) in functional ELISA. 3. 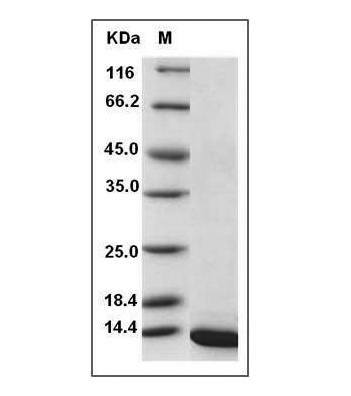 Measured by its ability to bind biotinylated mouse TrkB-His (Cat:50132-M08H) in functional ELISA. The recombinant mature form of mouse BDNF consists of 119 amino acids and predicts a molecular mass of 13.5 KDa. Fig.SDS-PAGE analysis of Mouse BDNF protein. Always centrifuge tubes before opening. It is recommended to reconstitute the lyophilized Mouse BDNF protein in sterile ddH2O not less than 100µg/ml, which can then be further diluted to other aqueous solutions. Lyophilized Mouse BDNF protein product should be stored desiccated below -20°C. Upon reconstitution, the protein should be stored at 4°C between 2-7 days and for future use below -20°C. For long term storage it is recommended to add a carrier protein (0.1% HSA or BSA). Please prevent freeze-thaw cycles.